In the battle for plant supremacy—fruits vs vegetables—you always win. Filling up on plants is a big part of a healthy diet. They’re full of healthy phytonutrients, fiber, vitamins, and minerals. And you get a lot of nutritional bang for your caloric buck. That’s why you’re supposed to get at least two to three cups (455-680 grams) of vegetables and one-and-a-half to two cups (385-455 grams) of fruit per day. But do you know the difference between fruits and vegetables? Can you pick out which vegetables are really fruits in disguise? It’s harder than you might think to identify the plants that are botanically fruits vs vegetables. That word “botanically” is the key. 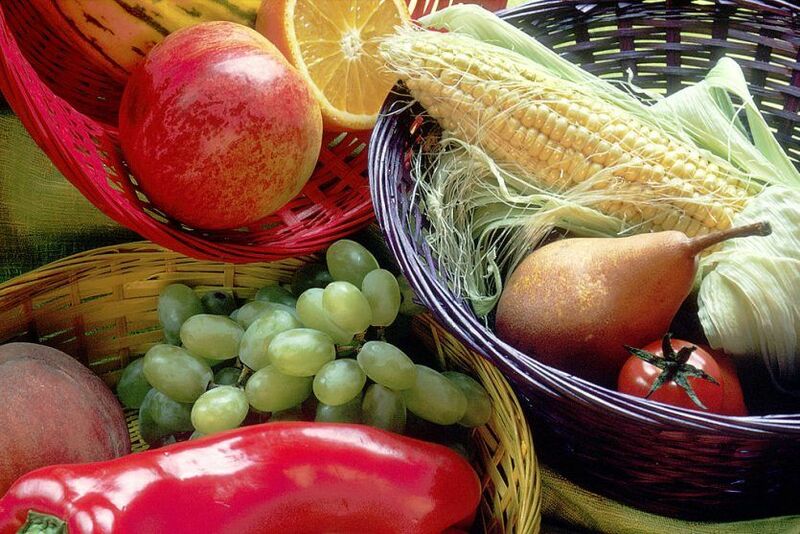 Plenty of fruits are treated as vegetables in a culinary sense, but what are they from a scientific perspective. Before you start, here’s a hint to help you distinguish fruits vs vegetables. Botanically, fruits are defined as a ripened ovary (fleshy product of a tree or plant) that contains seeds from one or more flowers. And a vegetable is a plant or part of a plant used as food. Hopefully those definitions help you out. Now it’s time to try your hand at picking fruits vs vegetables. You’ve accepted the challenge. Now dive into 20 questions that will strain your brain and test your knowledge of fruits vs vegetables. The questions get harder as you go, and there are some surprises that could trip you up. Track your score, and after you’re done, share your score on social media and brag about your plant knowledge. Then get your friends and family to take the quiz to see if anybody can beat your score. An easy one to kick things off. Oranges are definitely fruits. But if you want to get more specific, they’re citrus fruits. 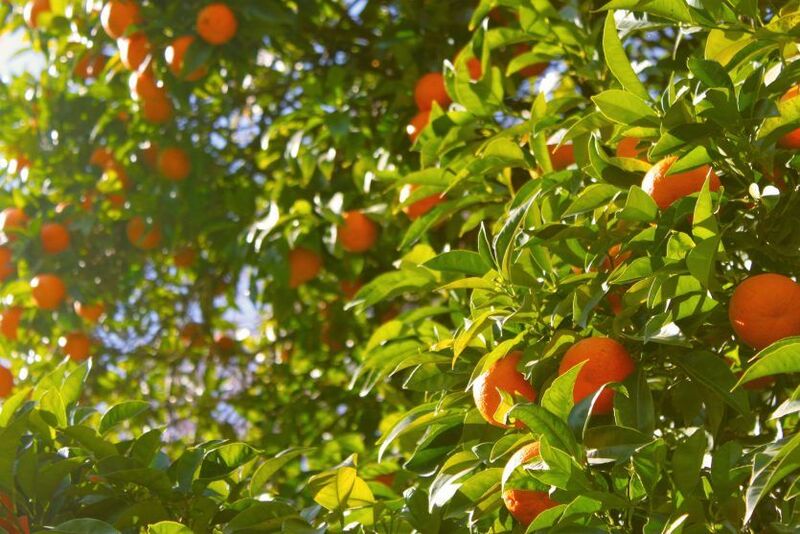 They’re the product of flowering trees and are packed with vitamin C.
It’s green. It’s leafy. It’s a vegetable. Kale, which is also called leaf cabbage, is a cruciferous vegetable packed with vitamins, carotenoids, and sulforaphane. Green, red, or purple, all grapes are fruits. But they fall under a category that might surprise you. 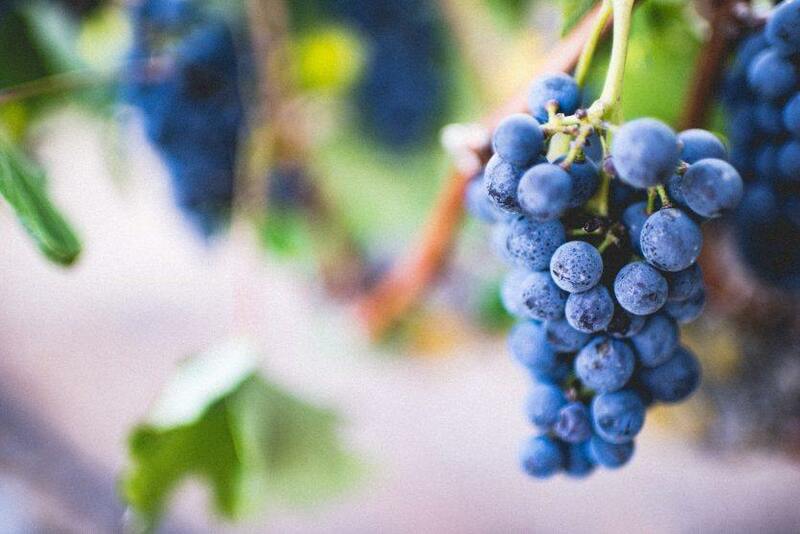 Botanically speaking, grapes are berries. These powerful fruits contain polyphenols like resveratrol. Carrots aren’t all orange. But no matter the color, they’re all vegetables. 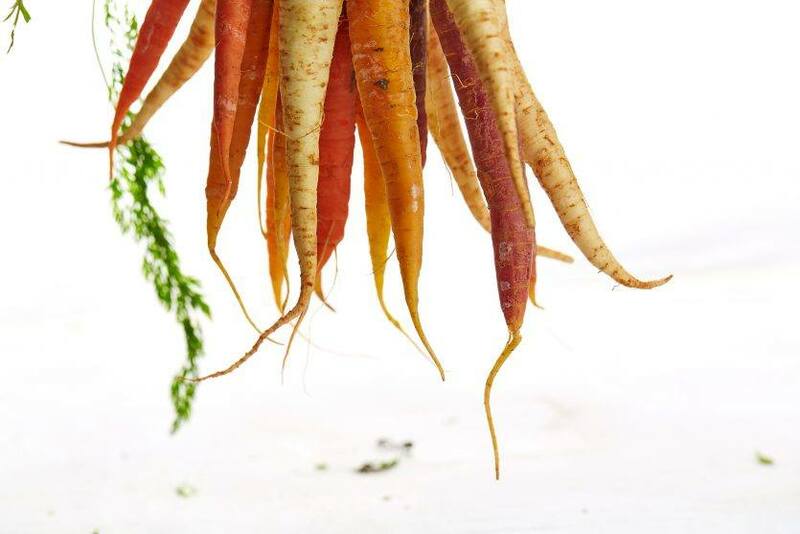 Carrots are root vegetables brimming with carotenoids—beta-carotene, lutein, and zeaxanthin—so they might help you see in the dark. Don’t let the “sweet” fool you. Sweet potatoes are root vegetables, just like carrots. But these tubers are part of the morning glory family. 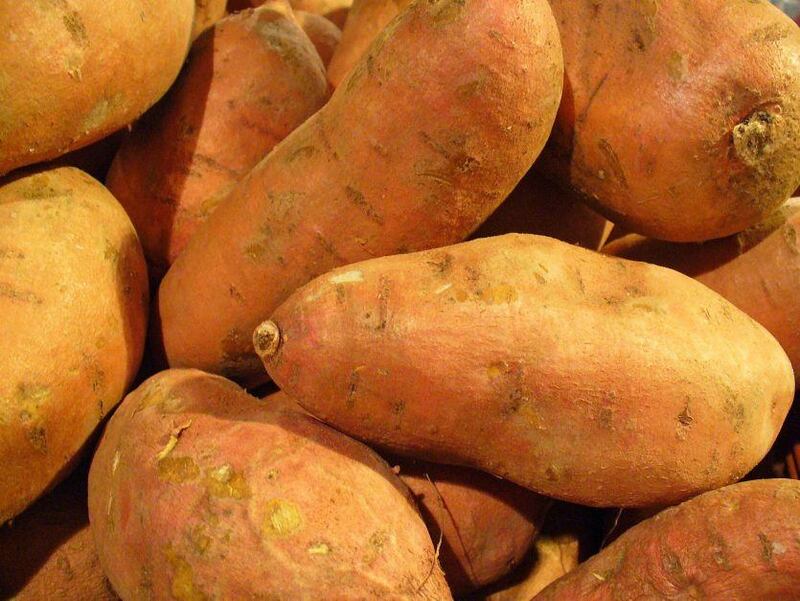 You’ll get fiber, vitamin C, and potassium from sweet potatoes, making them a better choice than regular potatoes. Strawberries aren’t actually berries. Shocking, right? They are fruits, though. 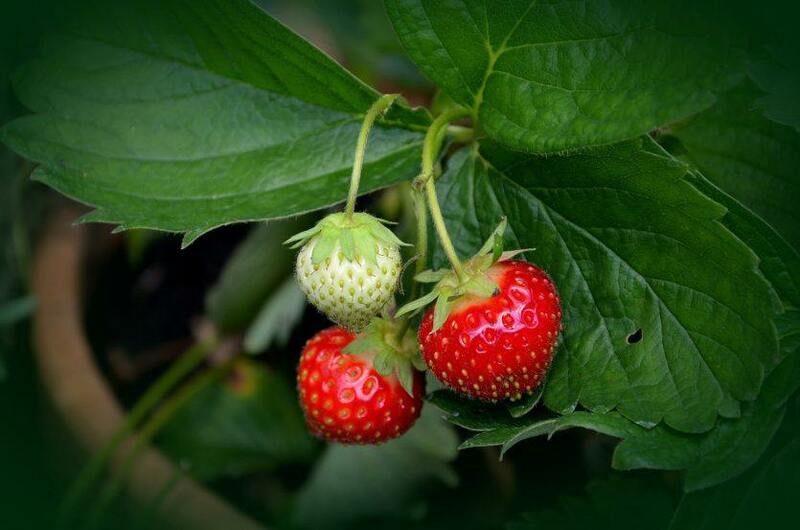 Either way, strawberries are juicy, red, and delicious—and they contain healthy flavonoids. They’re sweet. They’re sour. They’re all fruit, all the way. 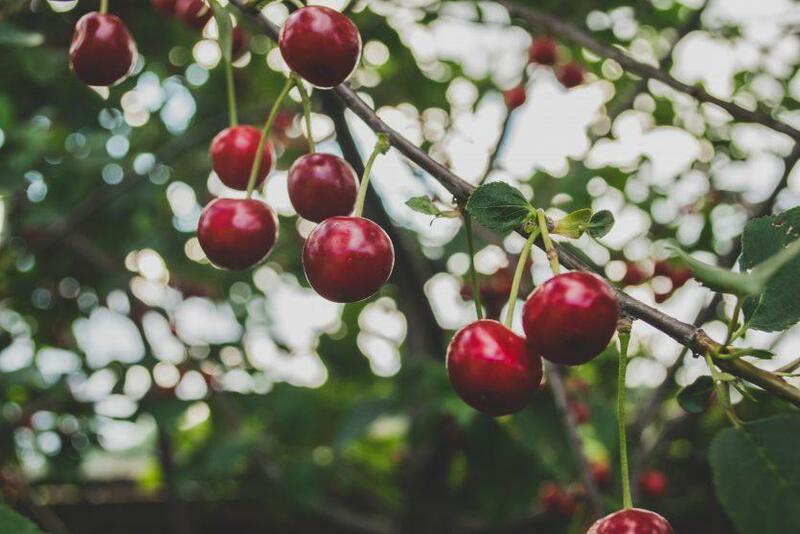 If you’re looking for a bigger nutritional impact, turn to sour cherries. They contain more vitamins and minerals, overall, than their sweet cousins. This one’s a little trickier. 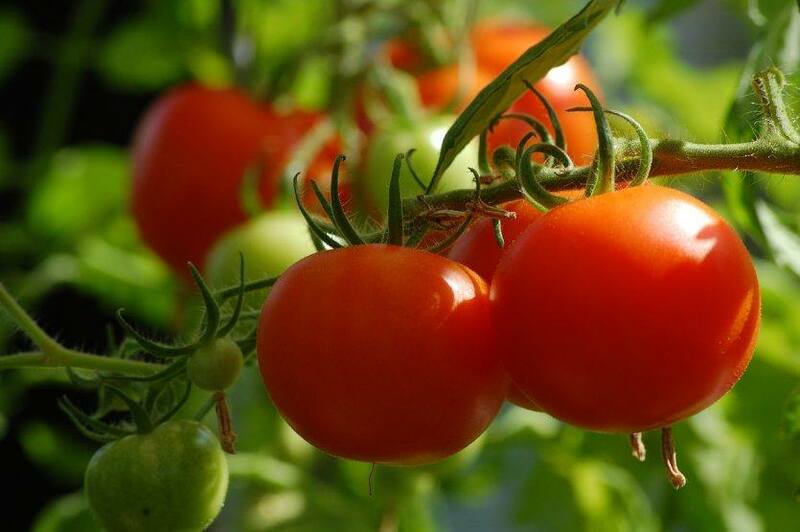 Botanically, a tomato is a fruit in the nightshade family—so it’s also a berry. But a tomato is legally a vegetable in the U.S., thanks to an 1893 Supreme Court case about taxes (Nix v. Hedden). For our purposes, it’s a fruit bursting with vitamin C and lycopene. Green beans are a vegetable, but they aren’t your average vegetable. They’re members of the legume family. And we eat not only the beans inside, but the flesh on the outside. 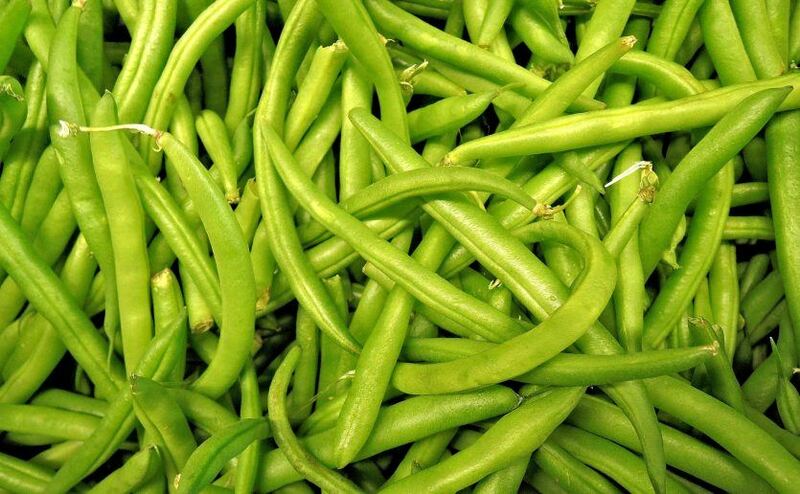 Green beans are fat-free, contain fiber and important antioxidant phytonutrients. 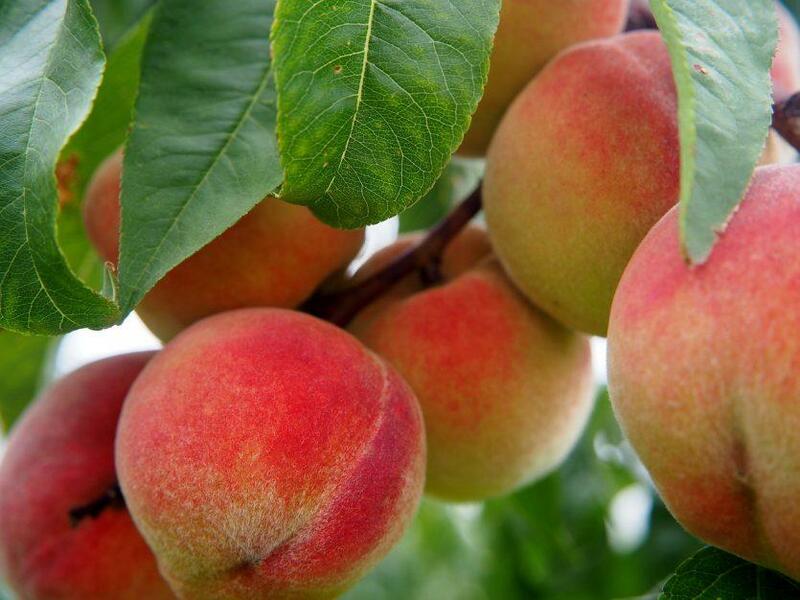 Peaches are in the rose family. They’re classified in the same subgenus as almonds. And if you said they’re a fruit, that’s just peachy. This stone fruit isn’t just juicy, it’s loaded with polyphenols, like rutin. 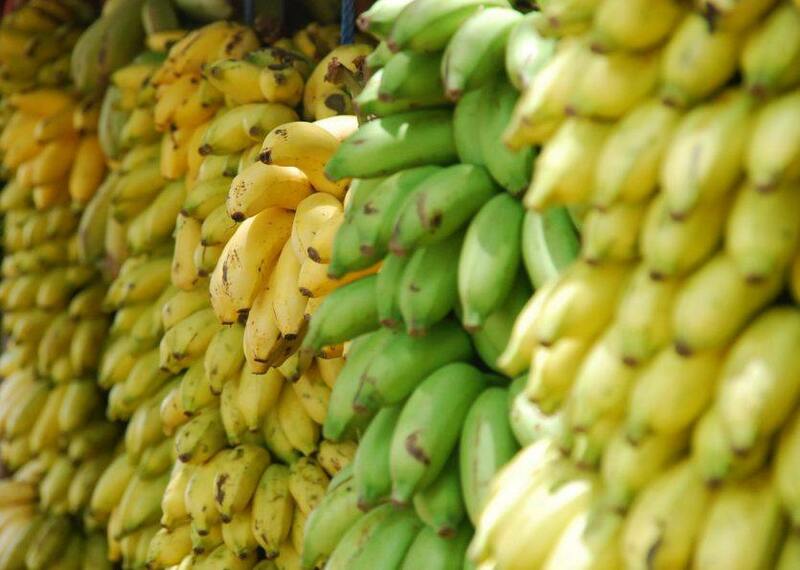 Even though they grow on an herbaceous flowering plant, bananas are a fruit. In fact, they’re botanically classified as berries. Bananas have a lot of vitamin B6, but not as much potassium as you’d think—spinach and mushrooms actually have more. 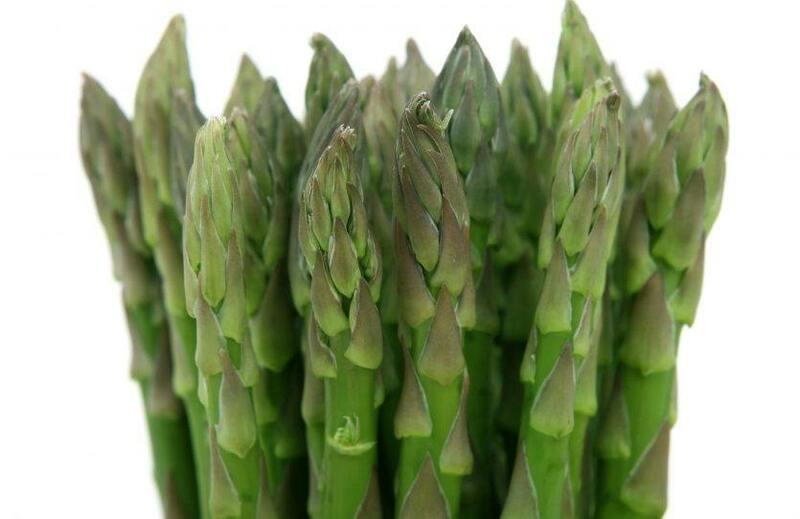 If you let it grow and blossom, asparagus turns into a beautiful fern. The ones that get snipped off and eaten are considered vegetables. This member of the lily family will give you some fiber, folate, and iron. The olive is a savory treat. But that doesn’t keep it from being a fruit! 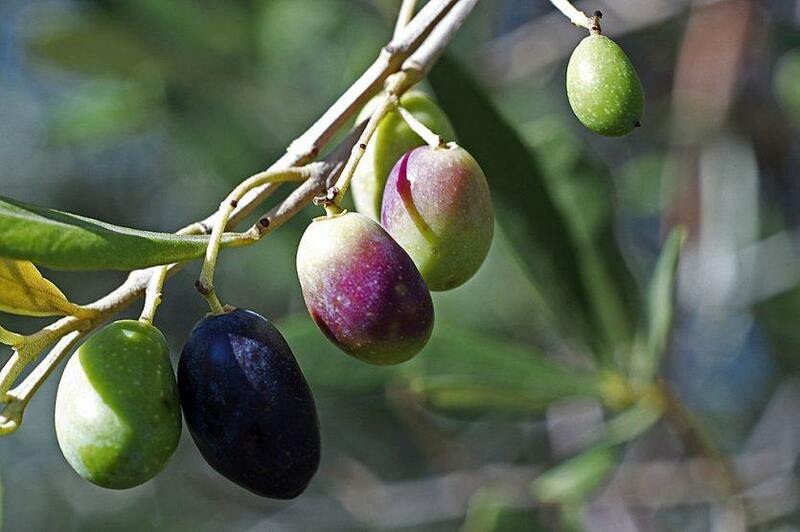 Yes, olives are fruits that grow on evergreen trees or shrubs. Olive fruit contains polyphenols and flavonols. And its oil is rich in antioxidants and monounsaturated fats that support heart and skin health. If you put tomatoes in your guacamole, you can call it a fruit salad. That’s because, like tomatoes, avocados are actually fruits. Maybe that’s why they’re also called alligator pears. 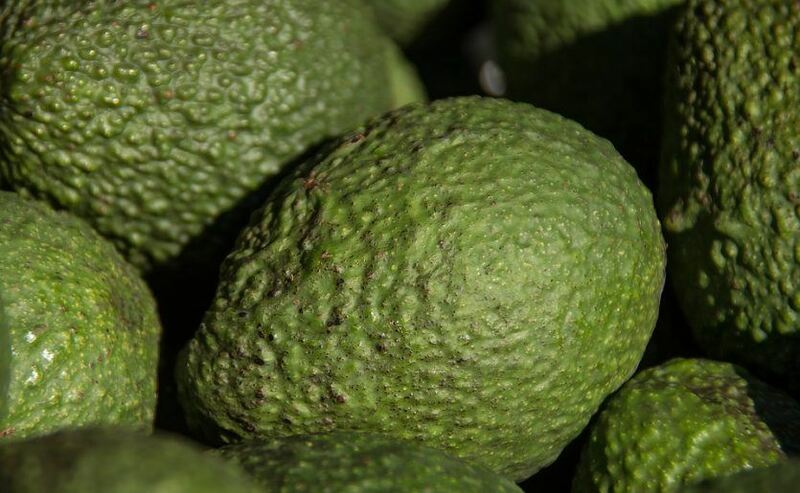 Avocados are a source of vitamin K, B vitamins, and monounsaturated fats. This one isn’t a trick. Corn is a vegetable. If you want to get really specific, it’s a grain. That makes it a type of grass—a very large grass. 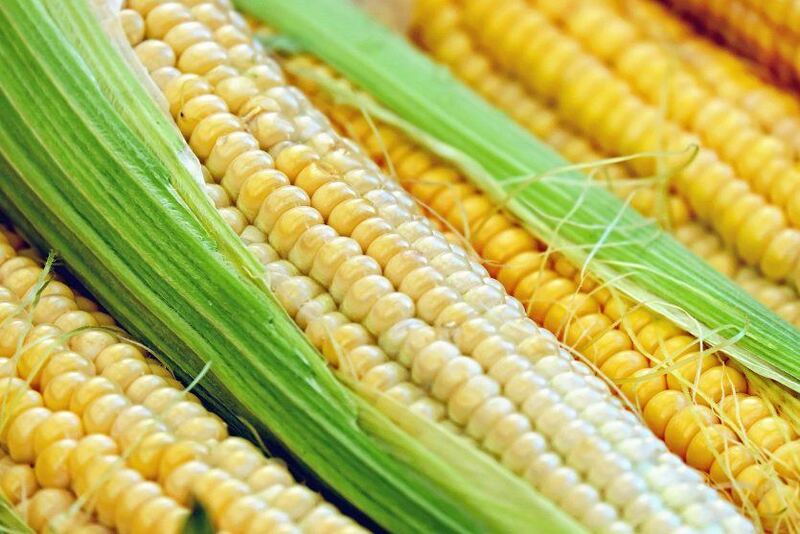 You’ll find thiamin, niacin, and the amino acid lysine in your cob of corn. 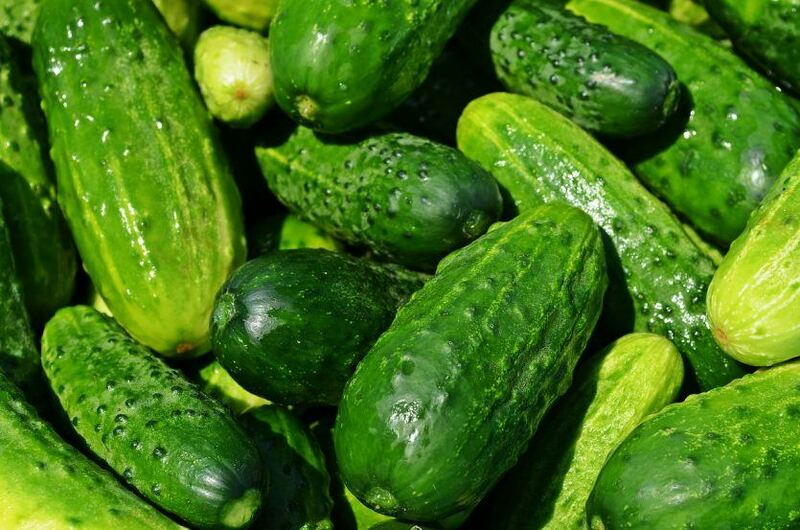 Not all pickles are cucumbers, but all cucumbers are fruits. Did you get tricked by that one? Cucumbers are fruits that grow on creeping vines. They’re 95 percent water, but also have some vitamin K.
Everything is upside down. Strawberries and raspberries aren’t berries, but bell peppers are. 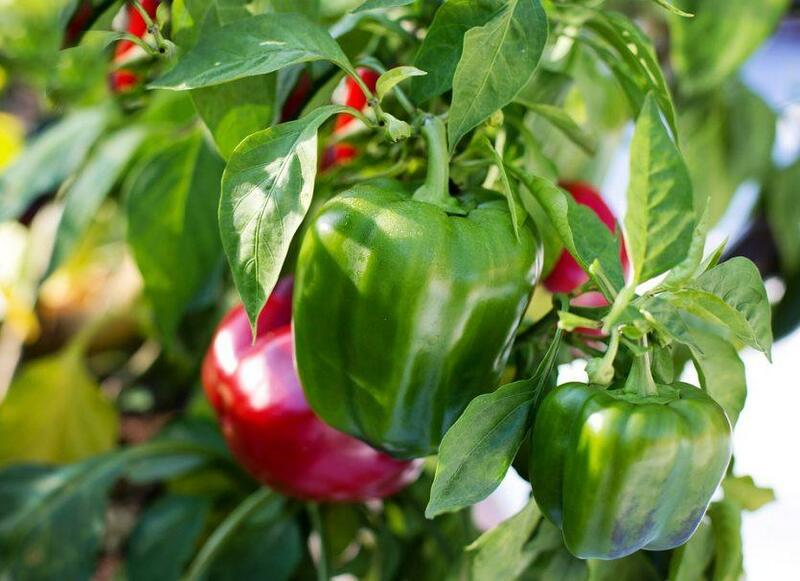 That makes all peppers fruits. These nightshades are stuffed with vitamin C and carotenoids. This cabbage family member is an edible bud. 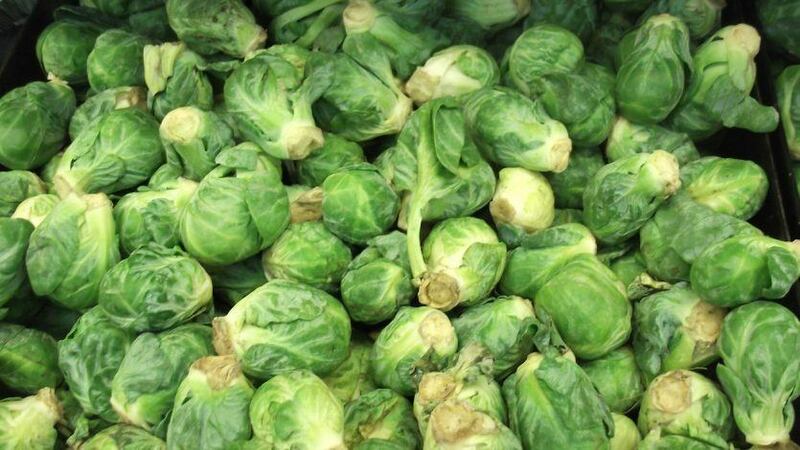 That makes Brussels sprouts a vegetable. 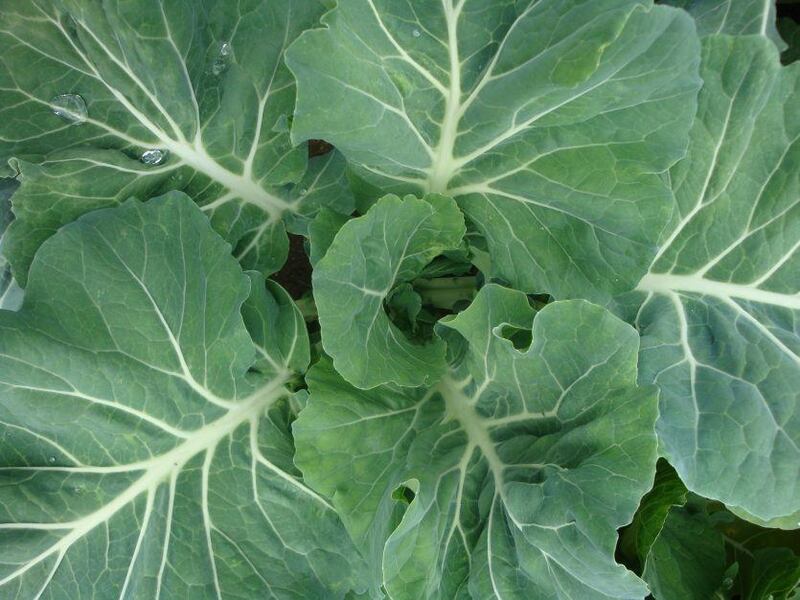 It’s another cruciferous vegetable sprouting with vitamin C, vitamin K, and the phytonutrient sulforaphane. Time to squash the rumors—get it?—gourds are fruits. So, butternut squash, and even pumpkins, are botanically classified as fruits. 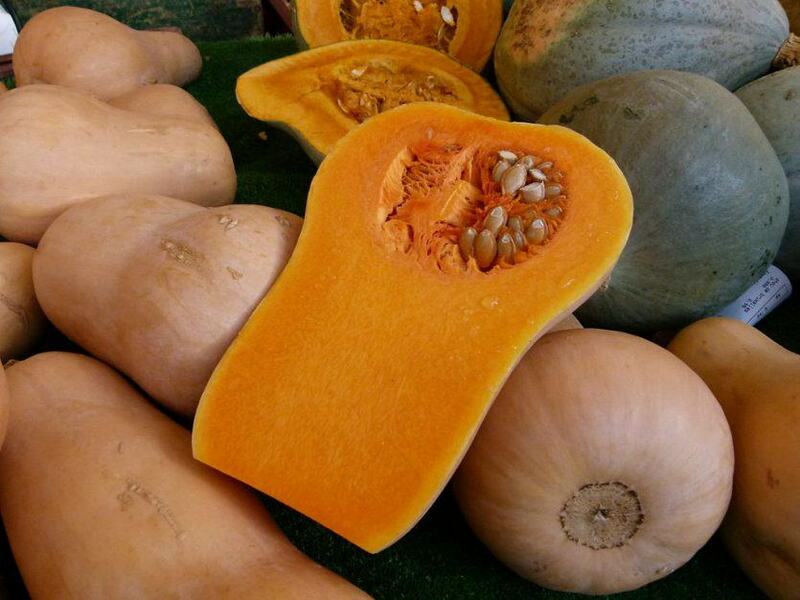 Squash supplies vitamin C, riboflavin, vitamin B6, and carotenoids. The last question is the toughest … And the nightshade strikes again! 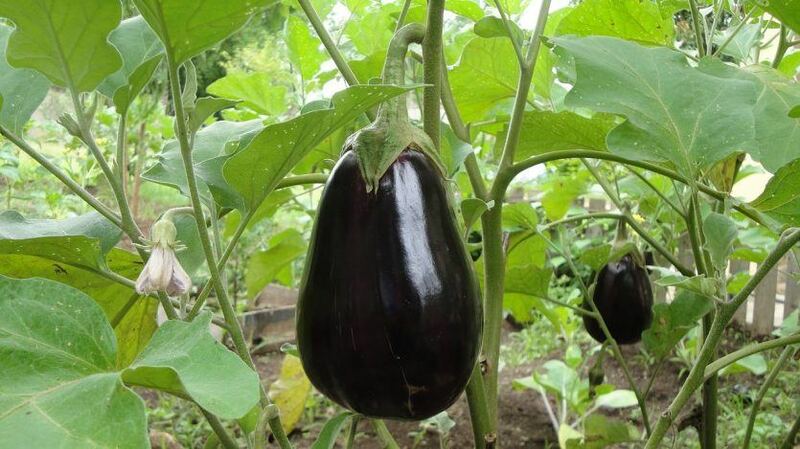 Eggplants are fruits. These berries are related to tomatoes, and are 92 percent water. But they also contain some manganese. Did you win the battle of fruits vs vegetables? Or did the nightshade family sink your efforts? Post your score on your favorite social media site. And find out who’s the budding botanist in your life. Share the quiz with your friends and family to see if they can top your score.